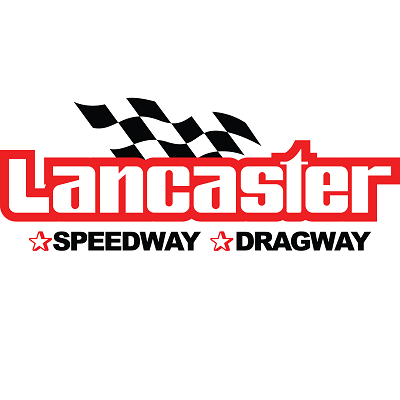 Lancaster, NY - While race teams, fans and partners are looking for the perfect gift to give their loved ones this holiday season, Lancaster National Speedway & Dragway is giving their own gift to its racing family. 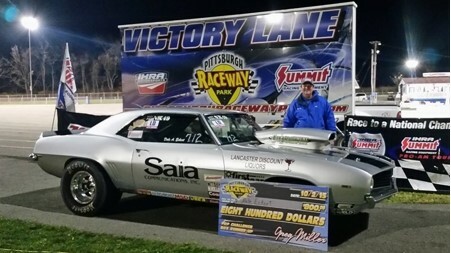 South Wales, NY - He has amassed quite an impressive racing career spanning 26 years in his 1969 Camaro that runs in the Mod ET class. Congratulations on another great season and we wish you the best in your quest for that World Championship title. 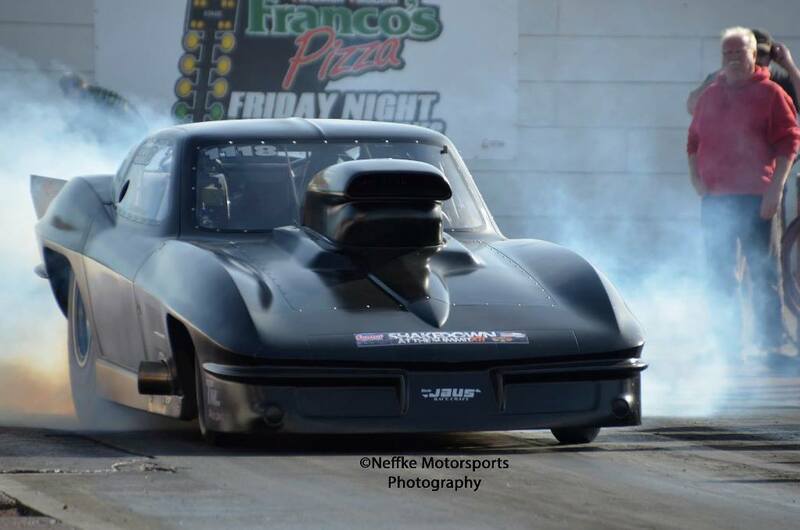 Lancaster, NY - Lancaster National Dragway drops the hammer on the 2016 season on Saturday, April 16 with a Test & Tune session and a Box/No Box Shootout. 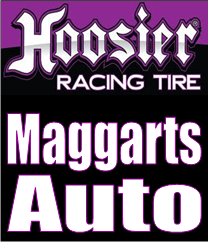 A second Test & Tune day and Box/No-Box race will be held the following Sunday, April 24. Lancaster, NY - The title chase in McGard Top ET was tied between Mike Sobczysnki and the team of Jan Winkowski and Tom Wieczorek entering the final event. Both points leaders were eliminated in the first round of eliminations, which forced the title to be decided by two levels of tiebreakers. Sobczysnki and the Winkowski/Wieczorek team each had one win in 2015, but Sobczysnki had one more runner-up finish than the teammates to take the Top ET title.